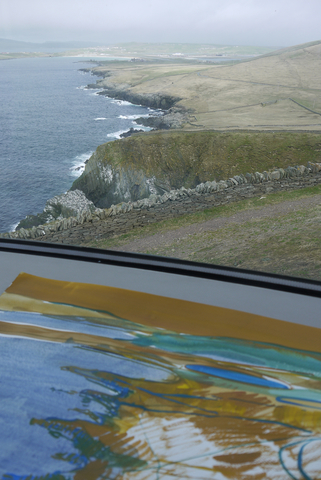 Artist in Residence in Sumburgh Lighthouse, Shetland, April 2016. 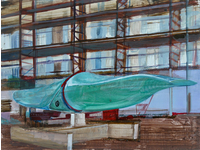 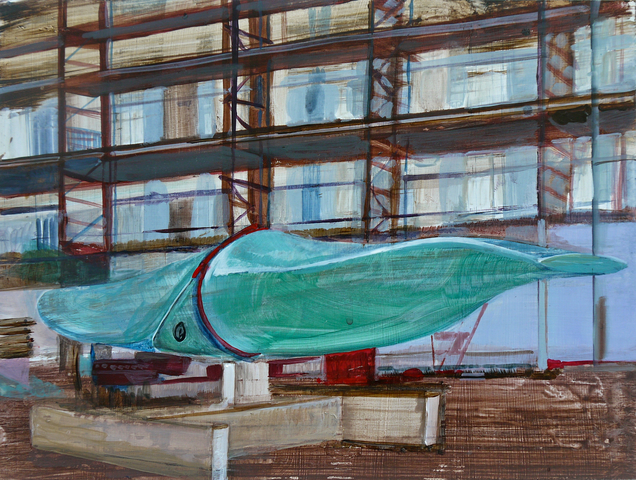 The residency was an opportunity to live, work and create a new body of work within the environment. 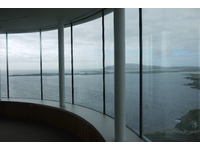 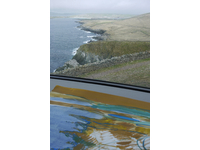 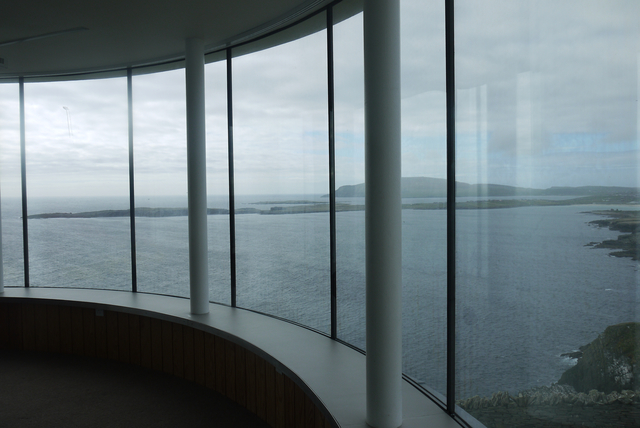 Greated utilised the unique panoramic studio of the lighthouse to further explore painting and the panorama as well as research the landscape through visits to key sites on Shetland. 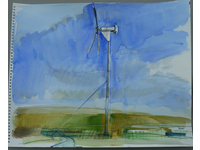 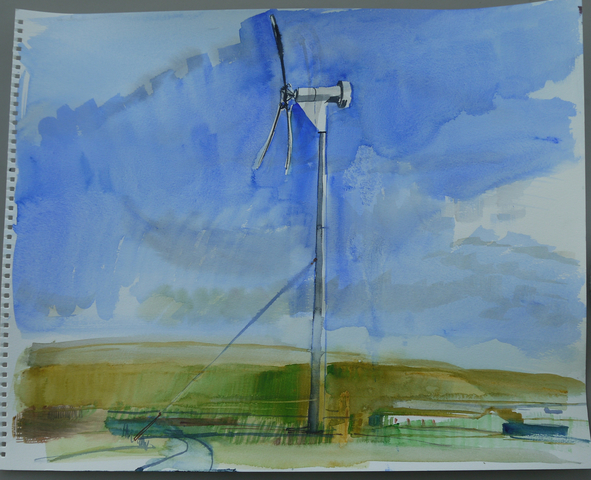 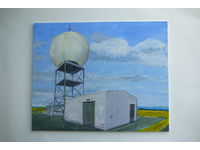 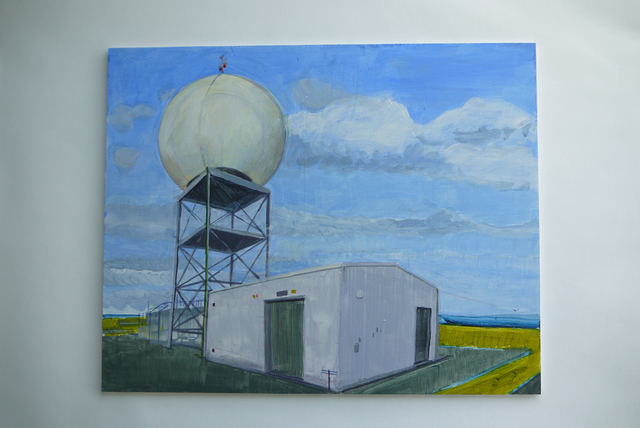 The work was a response to the remote rural landscape and considered the human impact on the local environment.